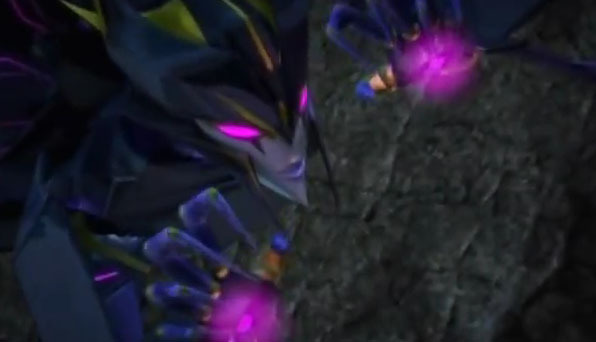 Airachnid and Insecticons! 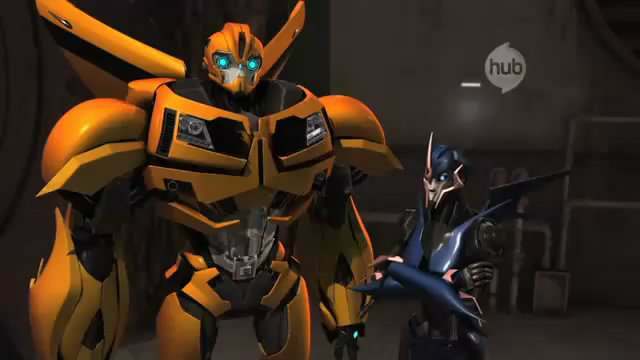 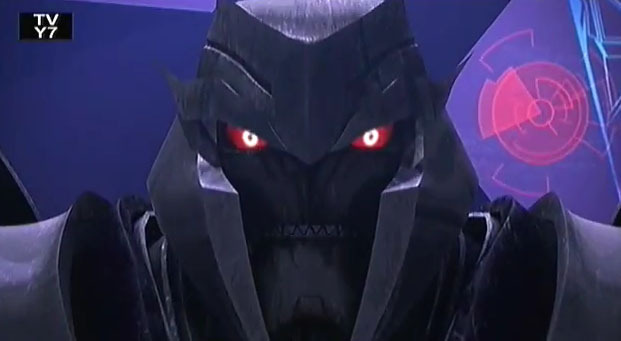 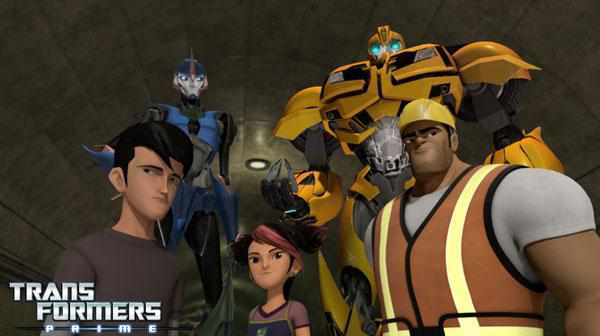 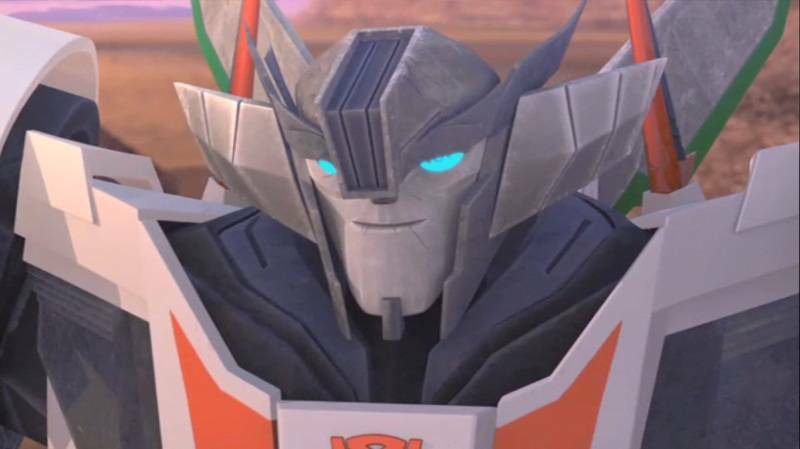 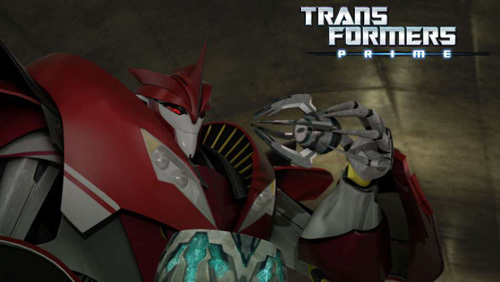 Check out the sneak preview video of next week’s episode of Transformers Prime Episode 36 Armada. 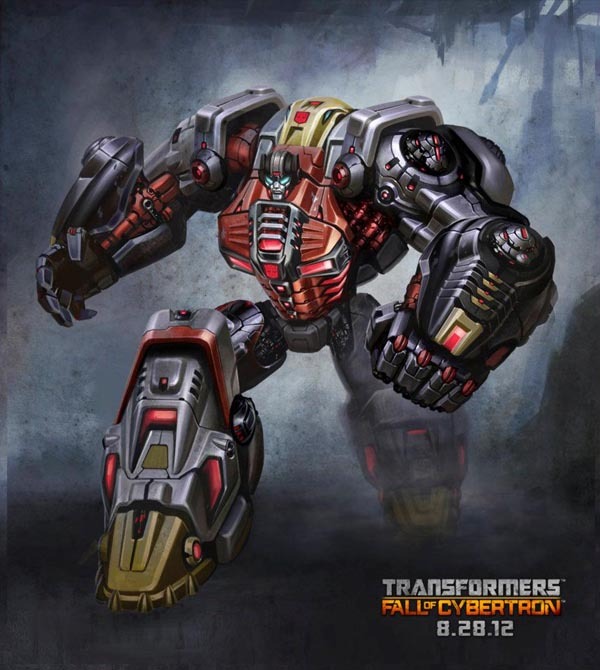 Another concept art image from Transformers Fall of Cybertron game has been uploaded from the Transformers Game Facebook page. 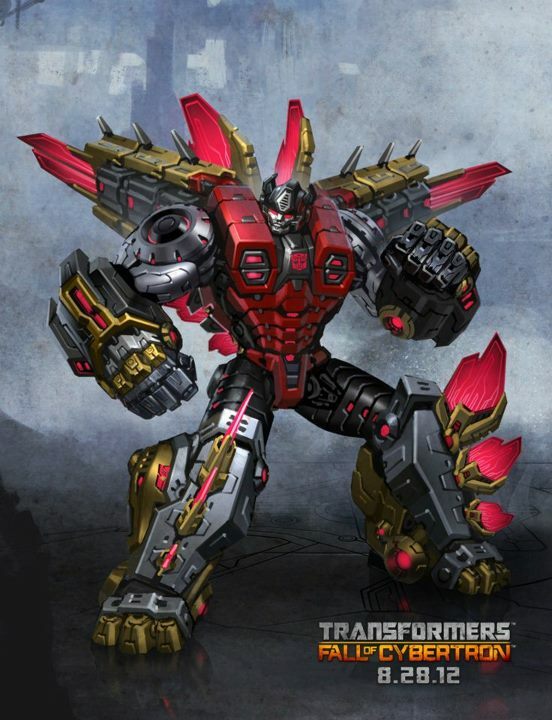 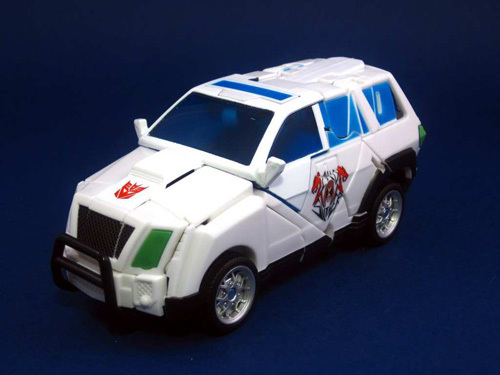 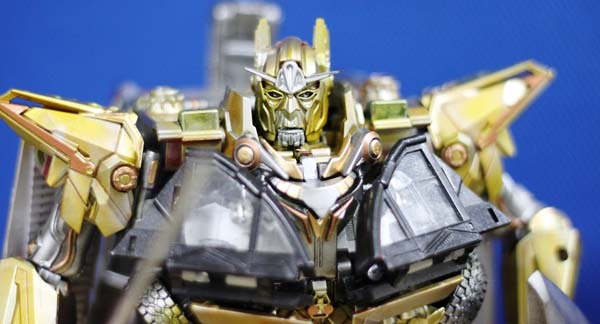 Check out Transformers Fall of Cybertron Sludge from the Dinobots!